If you’re an individual living with a lung disease, you’re likely very aware of how the weather can impact your ability to breathe. 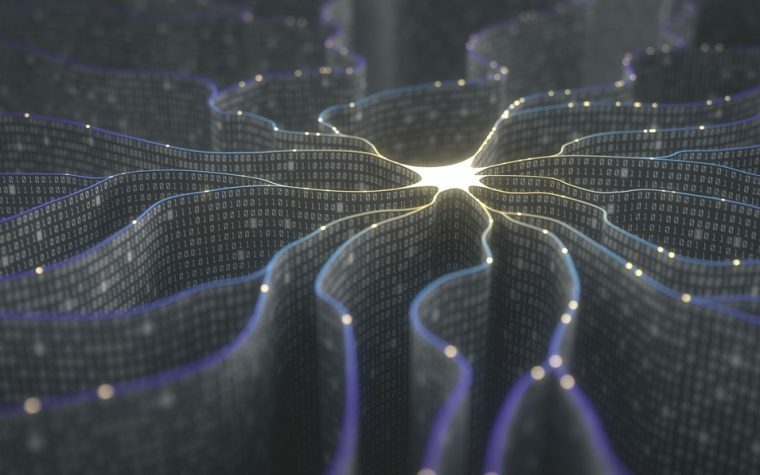 Typically, patients living with idiopathic pulmonary fibrosis (IPF) are impacted by extreme temperatures that often make it difficult to breathe. In the summer months, extreme heat can cause a flare-up or an exacerbation, which can lead to excessive coughing, shortness of breath or chest tightness. Intense summer heat and dryness can also create dust or pollen and airborne pollutants, which can aggravate the lungs as well. For many IPF patients, breathing is difficult and coughing is ever present in many of the hot and humid summer months. Unfortunately the same can be said for extreme cold temperatures. If you’ve experienced a classic Canadian winter, you know temperatures can plummet into negative temperatures. Last week in Canada, there were evenings of extreme cold and alerts were issued across many of the provinces as temperatures dropped to -40°C in some areas. These temperatures can make breathing difficult for people with healthy lungs, and are particularly dangerous for those living with a lung disease such as IPF. Many patients with lung diseases choose to stay inside during these frigid temperatures. 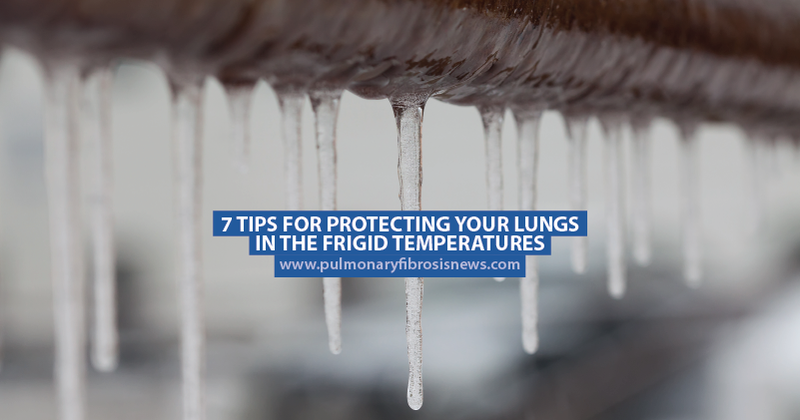 However, it is inevitable that there will be a need to brave the cold for things like errands, appointments, social events etc., and when doing so, it is important to protect your lungs from the bitter cold. When bundling up to go outside in the extreme cold, it’s important to zip your oxygen tubing up inside your clothes. Having it remain on the outside risks the stiffening of the cannula and oxygen tubing, potentially reducing the flow of oxygen to patients. By keeping it inside your jacket or clothing, it is not as exposed to the elements and won’t harden as quickly. Whenever possible, have someone pre-heat the vehicle you will be riding in. A warm vehicle will provide a quick reprieve to your lungs after breathing in the bitter cold air, and will help your body warm up more quickly. Some patients find this suffocating, but as long as the scarf isn’t too tight, it really helps to lock in the warm air you are exhaling. It is important not to do this for too long, but for quick trips in the cold, it is nice to be able to breathe in warm air. In sub-zero temperatures, breathing can be difficult for people with healthy lungs, but carrying items can cause excess exertion for those with IPF, which can be dangerous in the extreme cold. Excess exertion can lead to wheezing, dizziness and shortness of breath, so whenever possible have someone else carry or transport items for you in frigid temperatures. This includes having someone else carry or lift your oxygen. This isn’t a proven tactic, however, patients seem to find it helpful in reducing the burning sensation of the lungs after exposure to the cold. The water shouldn’t be hot, but instead lukewarm or room temperature, and drinking it slowly seems to coat the lungs and reduce the burning or stinging sensation after being outside. This is particularly helpful to avoid having to remove snow off the vehicle, or scrape ice from the windshield. Having to do this increases exposure time to the cold, and contributes to the excess exertion while outside. Some patients with lung diseases still use various types of puffers, such as inhaled steroids, rescue inhalers or maintenance medication via turbuhalers. Keeping these readily available for use is important at all times, and is particularly important during extreme temperatures such as cold and heat. If a coughing or shortness of breath episode occurs during cold exposure, don’t be afraid to use the rescue inhalers prescribed to you liberally. 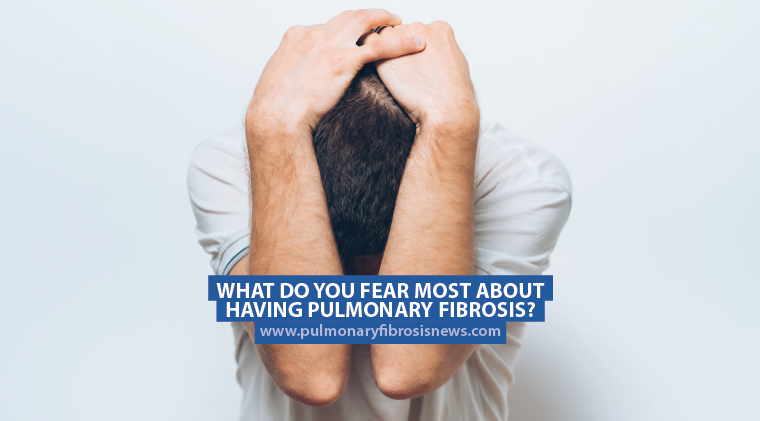 Previous: What Do You Fear Most About Having Pulmonary Fibrosis? Another concern is the portable oxygen oxygen cylinders do not work below 4 degrees Celsius. You are most welcome Gail. I am so glad they are helpful for you, wishing you the very best in the cold months ahead! Thanks for reading my columns and connecting via the comments. Feeling how cold it has been the last couple days in our lungs is quite scary isn’t it? I’ve been hibernating pretty much and am desperate for some “warmer” (I’d even take negative single digits, as opposed to double digits) at this point. I’m glad you don’t have any pain or trouble breathing with the symptoms you described. Does it feel as though your skin physically freezes, or is it the muscles surrounding your chest? No doubt in the cold they would constrict and make it uncomfortable. I’m no doctor so of course I can’t say for certain, but do share in the discomfort of being outside in the cold since my IPF diagnosis. Stay warm and take care in these frigid temps!